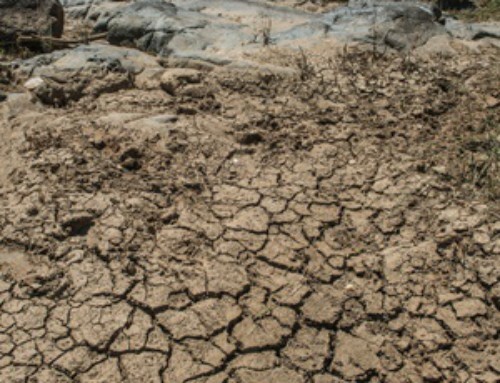 Johannesburg – The worst drought in 23 years has ravaged farms and livestock and left rural communities gasping with thirst. 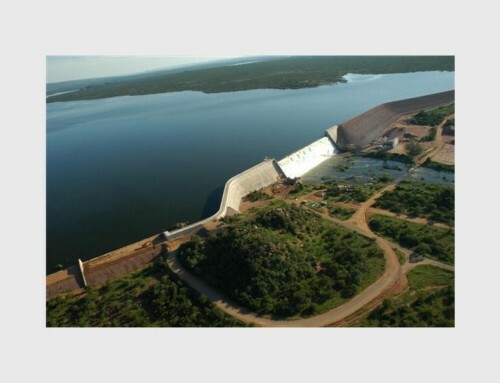 Although this is going to send food prices rocketing, it has also brought South Africans together. 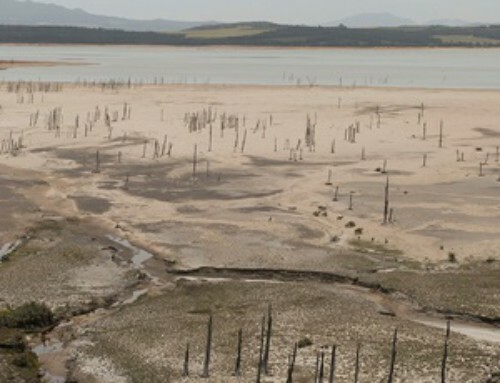 Operation Hydrate has managed to raise R60 million, outstripping its original target six-fold. 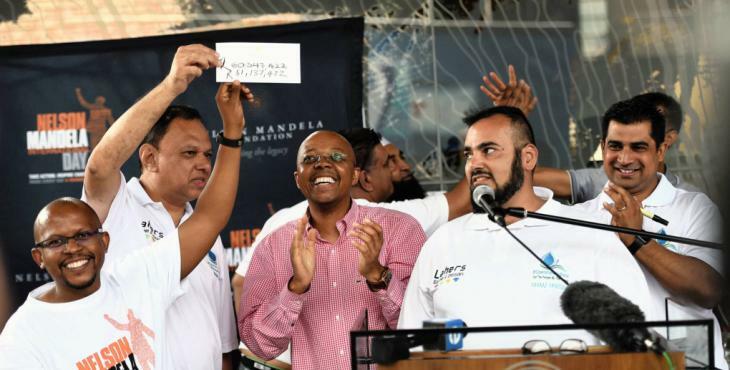 And while the Department of Water and Sanitation surprised the initiative with a windfall on Friday by pledging a R50m donation at the latest water drive, the remainder has poured in from across the country. 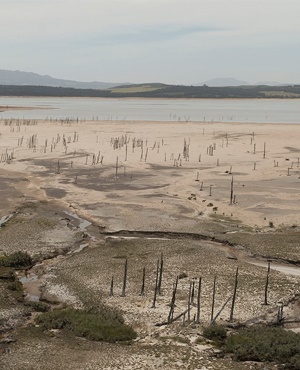 Operation Hydrate has already distributed 4 million litres of water to drought-stricken communities countrywide, as of Sunday, but directors are still calculating the amount of water donations received across South Africa this weekend alone. By Tuesday, the huge amount of water will be counted and ready for distribution. For one of the directors of the operation, Yaseen Theba, the response from South Africans has been overwhelming. Volunteers from schools, corporations and private individuals appeared from every province. “When we started this, we had no idea so many people would support us. 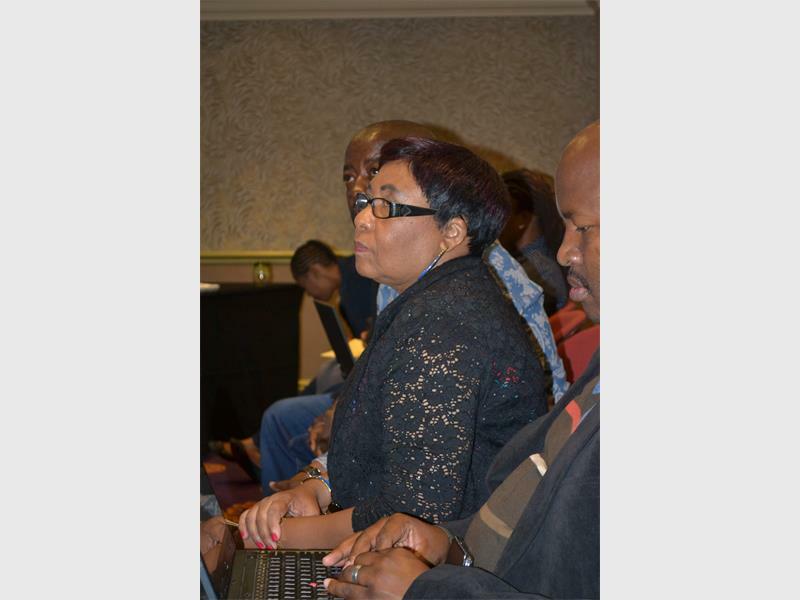 Corporates, people, the minister (of Water and Sanitation, Nomvula Mokonyane). It’s far beyond any of our expectations. The South African public has been amazing,” said Theba. And while the initial donations allowed for immediate delivery of water to the driest parts of the country, the massive amounts raised now will be used to fix infrastructure in those areas in the long term, according to Theba. 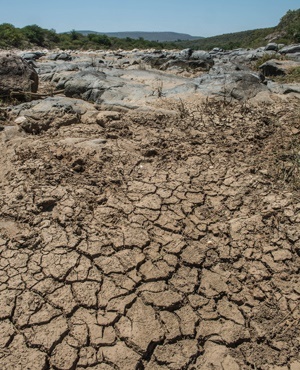 However, the battle against the drought is not over, he said. Operation Hydrate pledged to raise another R35m on Sunday, and continue to call on the public to make cash and water donations at collection points countrywide. While Mokonyane was expected to speak at the closure of the latest water drive at the Nelson Mandela Centre of Memory in Houghton on Sunday, she was unavailable to attend because of a commitment in KwaZulu-Natal. It’s understood that with the massive donations over the past few days, it may have become the most successful charity drive in South Africa in recent history. Among some notable contributions on Sunday was R500 000 from the Roshnee community in Vereeniging and R180 000 from residents of Lenasia.